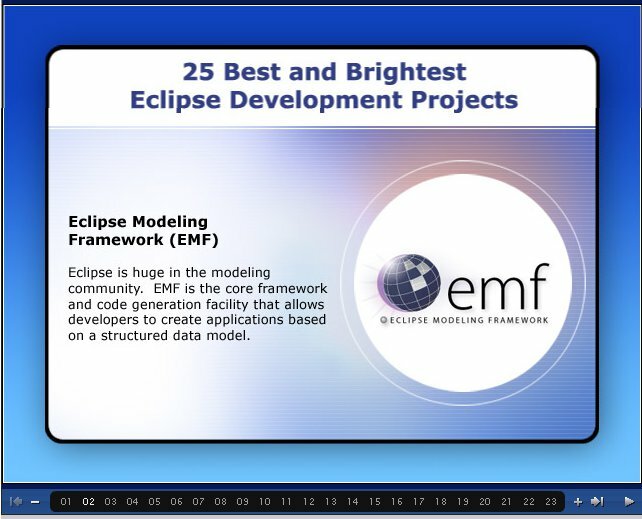 Earlier this month eWeek published a list of the top 25 Best and Brightest Eclipse projects. Congratulations to all the projects that made it on the list! As with any top ## lists, some worthy projects are missed. What other projects deserved to be in the list?